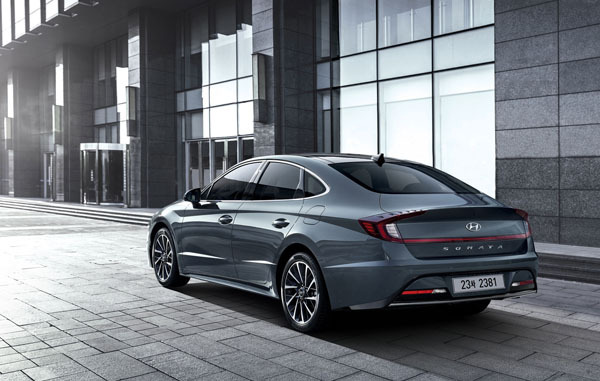 Hyundai has given us initial details of its third-generation Sonata. The medium-large family sedan sits on an all-new platform that is lighter for improved fuel efficiency. Just as important is that there are significant improvements in crash safety. A fascinating feature is that the platform is designed so that the tyres move outward during a small overlap collision to maximise occupant safety. This also reduces the chances of the vehicle from spinning, thus preventing possible secondary collisions. 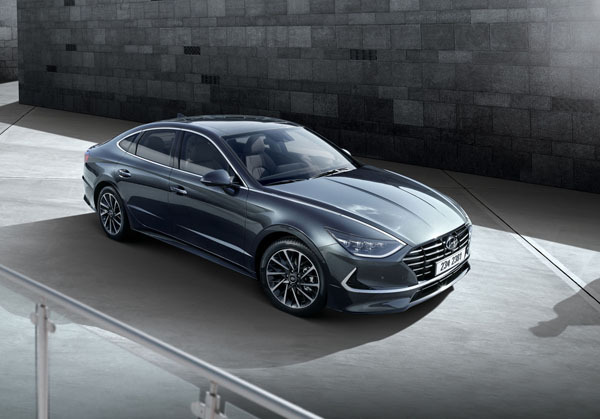 Next-generation Sonata will be launched in Australia in the second half of 2019. Stay tuned for further news as we receive it with a follow-up on drive impressions when we get behind the wheel.